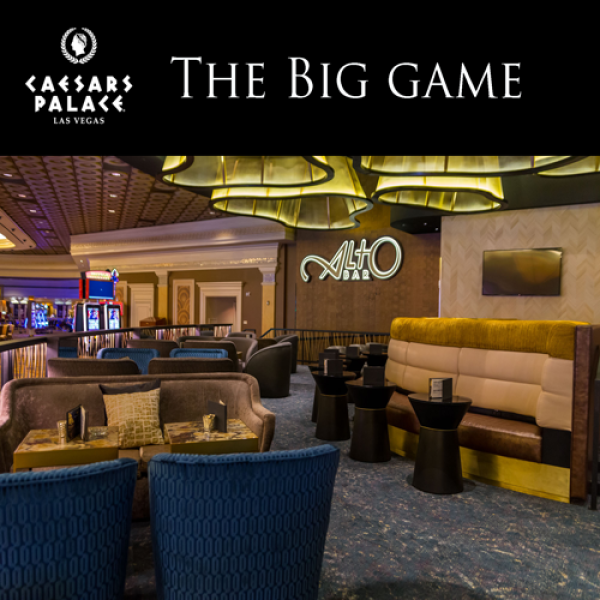 Alto Bar, the largest bar at Caesars Palace, is ready to provide you with a top of the line Super Bowl experience! Located across from the Sports book- Our Super Bowl Party package includes access to our private dining room for you and up to 20 of your friends. Watch the games like a VIP with access to private TV screens. Book your VIP experience now!